omg! omg! omg! 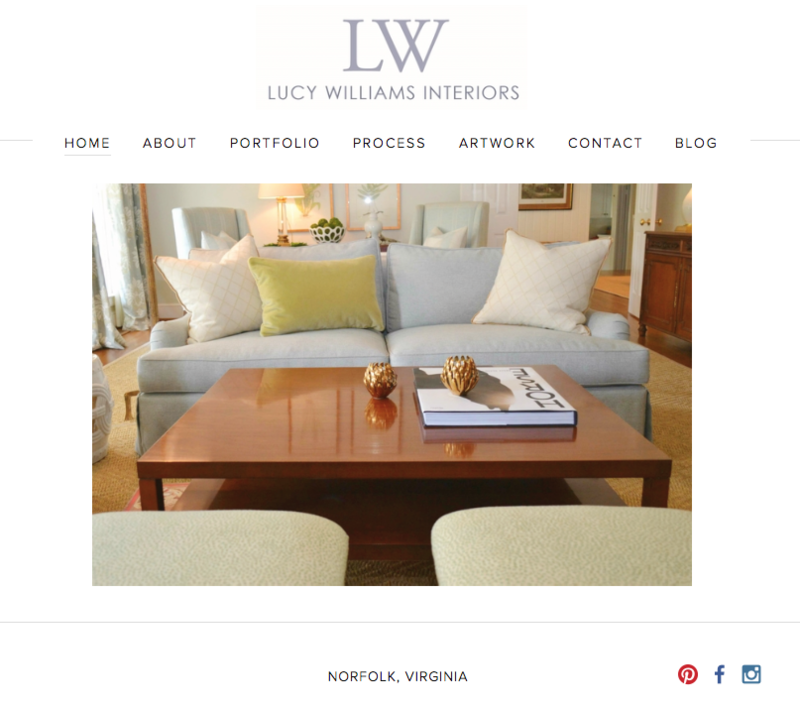 www.lucywilliamsinteriors.com is live! WE HAVE A WEBSITE!!! It's been a long time coming...COUNTLESS hours of work + my GENIUS office manager=WEBSITE!!! !